During their Computex press conference Q/A session, NVIDIA’s CEO, Jensen Huang, replied to a question regarding the next generation of GeForce cards. The question was asked by a press member regarding the launch of NVIDIA’s next gaming cards but Jensen replied back, saying that the next cards are a long time from now. NVIDIA CEO Says Next-Gen GeForce is a Long Time From Now, But Is It Really? Alright, so there are a few takeaways here. 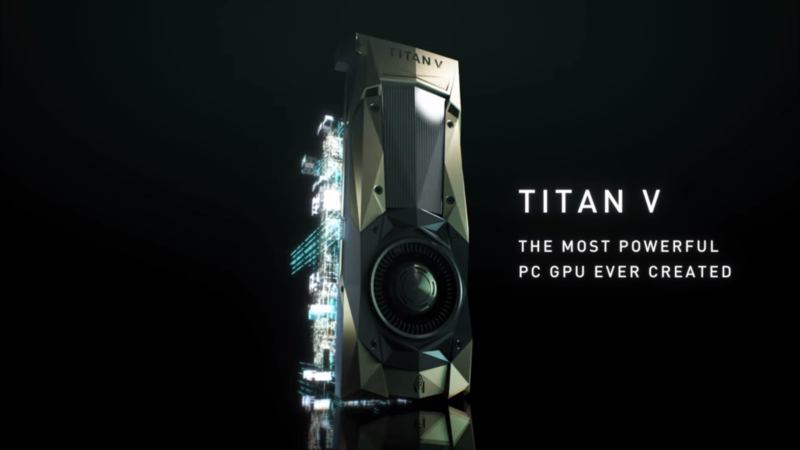 There are several rumors concerning the next-gen NVIDIA cards and by rumors, I mean that those are simply made up news or hoax stories with a slight pinch of journalistic speculation that adds spice to such posts. However, I don’t consider them accurate and for those who are referring to those stories as leaks, there’s not a single leak about the next cards to this day. What NVIDIA has stated multiple times over their previous earnings reports is that gamers were deprived of GeForce 10 series (Pascal) cards due to mining. With the crazy mining season gone, NVIDIA now has a fresh supply (most probably the last batch of GeForce Pascal GPUs) ready for gamers to consume. This is one reason why NVIDIA just renewed their Game bundle promo for GeForce GTX 1080 Ti and GeForce GTX 1080. 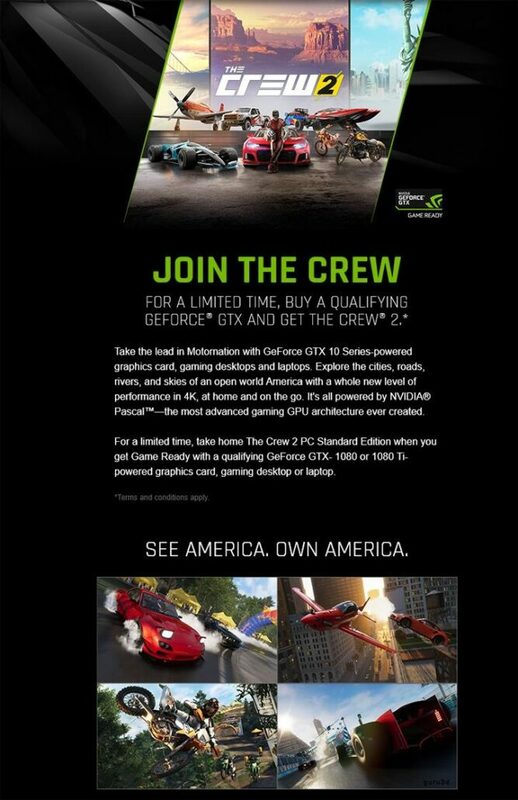 With CREW 2 now available as a promo with every purchase made of a year old and also a 2-year-old graphics card, did we really expect a next-gen launch soon? I know this may make most of you very disappointed, but here comes the part to keep you hopeful that the next-gen cards are indeed coming, it’s just that NVIDIA doesn’t want to spoil the fun for you or their partners. NVIDIA is keeping everyone in the dark, their partners too, that’s one reason you don’t get any leaks right now. We also know NVIDIA does their own GeForce event nowadays which introduces a new gaming card or a new gaming lineup. We also know that Hot Chips 30 has a session scheduled for the green graphics giant to discuss their Next generation mainstream GPU. The GTX 1080 with Pascal GP104 was their last mainstream GPU. Volta family has the GV100 GPU which is nowhere close to being a consumer card. There’s lots of evidence about the existence of the new GeForce cards and my own take is that Jensen is just playing with the masses as NVIDIA is quite well aware of the demand for next-gen graphics cards. Hopefully, we will hear more details about the cards soon and officially!